So the iPhone 5 has done quite well for itself. Big surprise. It’s about to do a whole lot better. According to sources in Apple’s supply chain, Digitimes claims shipments of key components (required to build the iPhone 5,) will be increased to 13-14 million units in November and 16-18 million units come December (that’s a lot of units). Although the iPhone 5 has been a big seller thus far, there are some that believe it could have done better, if not for low yield issues on components coming from suppliers throughout August and September. As is typical for many Apple product launches, high demand for the phone put quite a strain on the supply chain ecosystem. The supply chain sources had also expressed concern that the 40 million number may not have been achievable. However the yield appears to have increased, which means many more iPhone 5’s can be built and sold in Q4 of 2012. 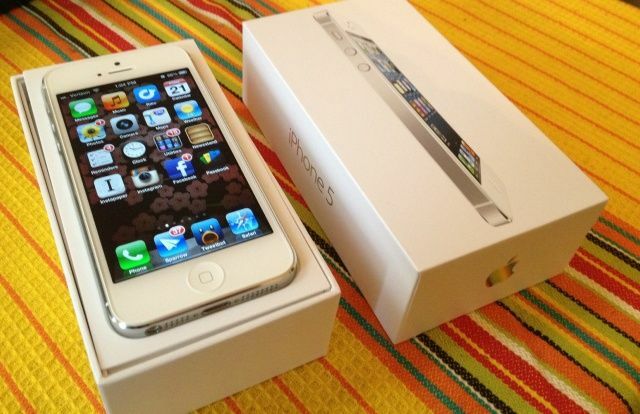 Apple announced 5 million iPhone 5 sales over its opening weekend. It also seems that demand for internal components will increase by 20% in December. This is an ideal situation for Apple, since sales of the company’s flagship smartphone can now gain momentum for the holiday season, as well as the first quarter of 2013. This is also great news for any individual that was hoping to purchase an iPhone 5 within the next few months. So have no fear, there will be more iPhone 5’s on the way. Have you been waiting to purchase one?